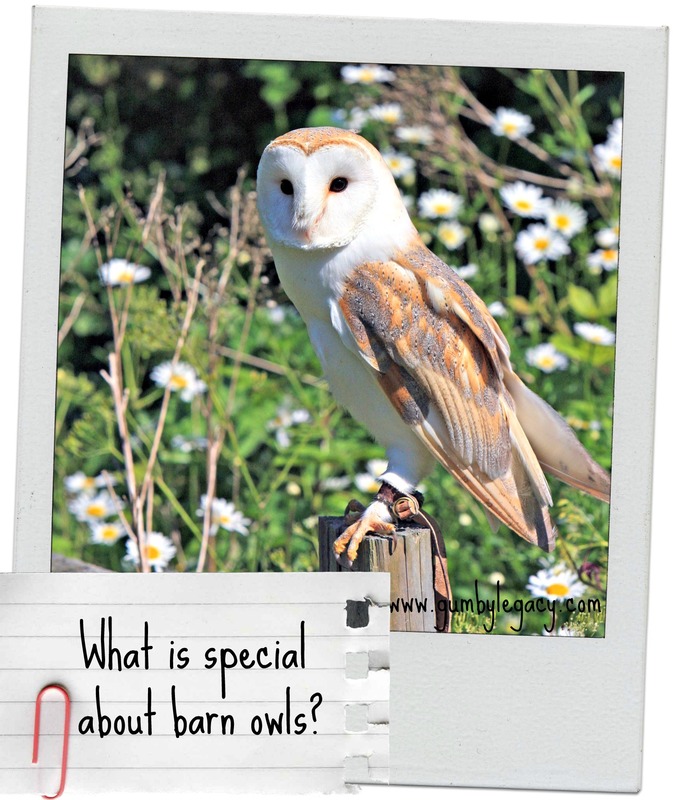 You are here: Home / Loving Nature / What is special about Barn Owls? As a family, we have always been fond of owls. Jeremy had a favourite toy called Egg – man which I very unkindly ‘lost’ out of a car window one day! I can’t remember or actually believe I did that but apparently it’s true (I was only three in my defence)! 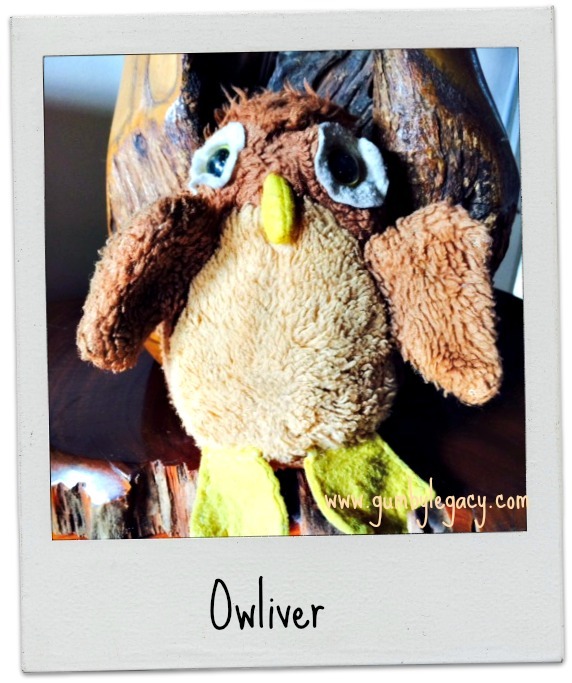 As a result, Owliver was chosen as he best resembled the shape and a lifelong friendship was formed – Owliver went everywhere with him. I am lucky enough where I live to have seen owls flying around occasionally and I definitely hear them at night but this is because my neighbour keeps some owls as pets (rightly or wrongly is up for debate). Britain has five species of native owls, the barn owl being the most recognisable and well –loved, but numbers for all owl species, as with many other creatures, have slowly declined over the last few decades with the rise in industrialisation and the resulting destruction of their natural habitat. They are now an endangered species. Barn owls have a very distinctive heart-shaped face which is not only beautiful, but practical as well. It helps to trap sound and funnel it towards their exceptionally keen ears which are positioned differently on the side of their head. The left ear is in a higher position than the right which makes it easier for them detect if a noise is coming from above or below them, useful in flying and hunting. I always thought all owls were nocturnal but apparently barn owls are crepuscular which means that they are most active and tend to go hunting around dusk and dawn. The reason that barn owls are important is because they are uniquely specialist birds of prey, highly adapted to fulfil their ecological role as hunters of small mammals in open habitat and low light conditions. There are other birds of prey that may also hunt small mammals however none of them hunt in quite the same way that Barn owls do which is frequently from perches such as fence posts, but most often whilst flying. for the other species living there. The Barn Owl Trust is dedicated to conserving these birds and there are fantastic organisations such as Conservation Grade which promotes farming practices that are sustainable for the countryside and native wildlife. Farmers are encouraged to sign up and are compensated for carrying out specifically recommended conservation activities e.g. creating suitable habitats, providing nesting boxes etc. – Do not use poison to get rid of rats, mice and other rodents but try other ways. – Create an owl friendly habitat. Owls love trees with holes for nesting but if you don’t happen to have one of these in your garden, a nesting box may work. There are some requirements so check this out before putting one up. – If you see a baby owl or injured owl on the floor, leave it alone but call the RSPB for advice. – A house cat is a very serious threat to an owl so seriously consider making them an ‘indoor pet’ as this will be safer for the owls and possibly the cat! – Drive carefully at night, especially dawn and dusk to avoid hitting a low flying owl after some prey. – Find out more about habitat preservation and how you can support the Barn Owl Trust in their conservation efforts. Did you know barn owls don’t hoot at all but screech and hiss? If you hear hooting, there is more than likely a tawny owl in the vicinity. Are you lucky enough to have any owls living in your area?